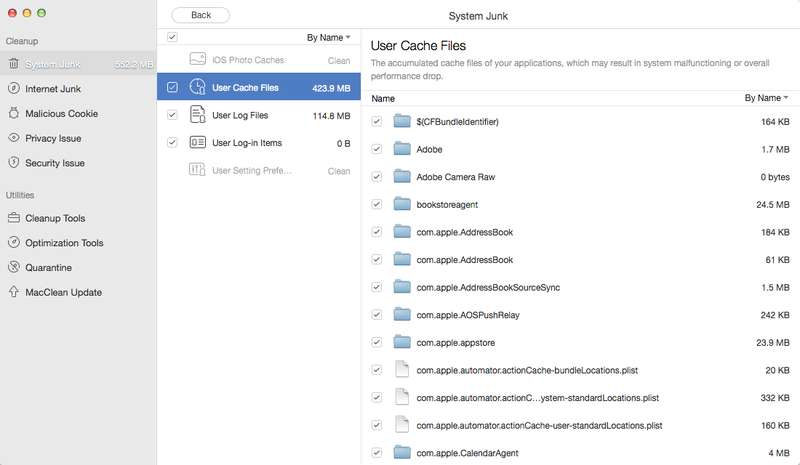 How to clear cache on a Mac? 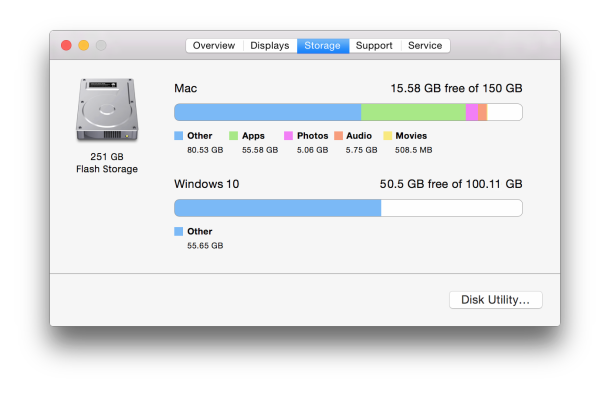 There are 2 simple ways on clearing cache on Mac, no matter MacBook, iMac or Mac mini/Pro. 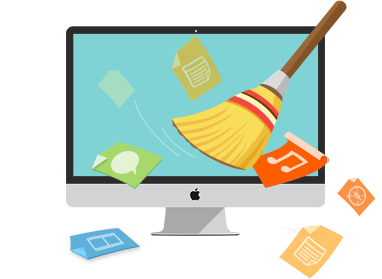 Download this Mac cleaning tool to 1-click remove cache on Mac mini/Pro, MacBook and iMac. Compatible with Mac OS (X) from 10.7 to 10.11. 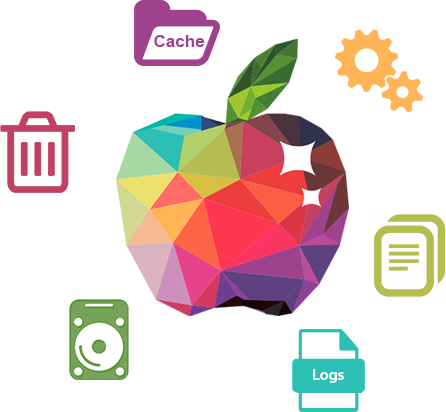 The cache is nothing more than a place on your Mac hard disk where your system, apps and browsers keeps things that it downloaded in case they're needed again. As we all know the large cache files could take up space and malicious caches might slow down performance on your Mac. If your system, apps or browser on Mac is running a little bit sluggish, or there is almost no space on your Mac, then you may need to delete the cache files to speed up Mac OS X and free up your Mac space. 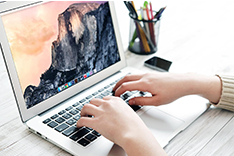 In this iMobie guide, we will talk about two methods to help you clear cache on Mac, including browser cache, iOS photo cache, user cache files and system cache. Mac OS X enables you to access all cache files on Mac. Step 1. Open the Finder > Select "Go". Step 2. And go to folder "~/Library/Caches/". 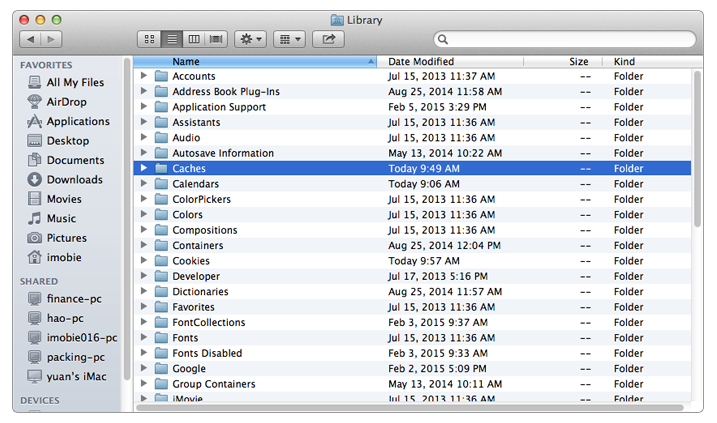 After these 2 steps, you can access all cache files on Mac. You can manually search the caches you plan to get rid of and then delete it. For example, you can remove safari browsing cache files by deleting "Cache.db" in the folder "come.apple.safari". Of course, this way may be not perfect because you are not clear about most of folders in Caches, don’t know how much space they take and whether these files can be deleted without app or system crash/freeze. Actually, you need a safe and simple way to delete cache on Mac. Let’s check the 2nd way. 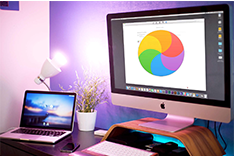 MacClean is a cleaning utility specially made to safely clean up and speed up all Mac products. With this tool, you can easily remove almost all caches on your Mac, no matter system cache, users cache or browser cache that created by Safari, Firefox, Chrome and Opera. 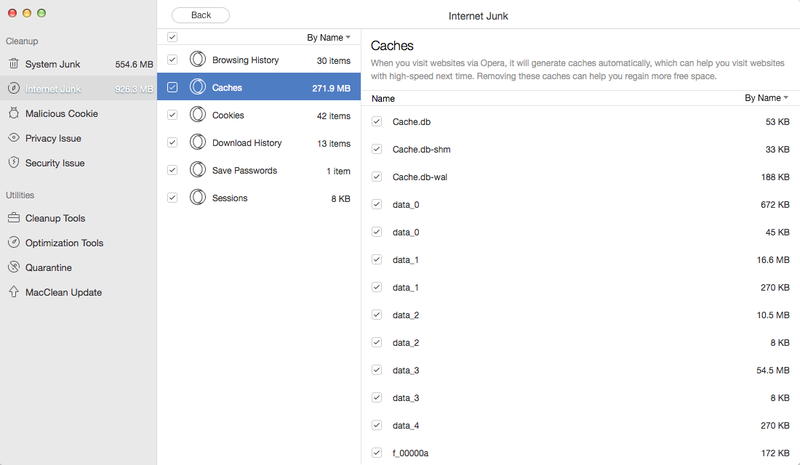 Now follow the below steps to clear cache on Mac. Step 1. 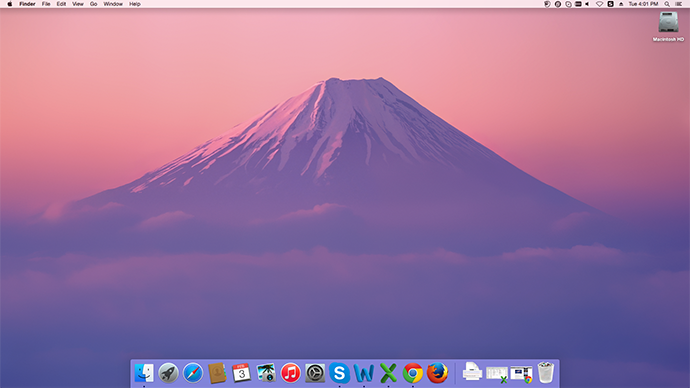 Go to download and install MacClean on your MacBook/iMac/Mac mini/Pro. Step 2. Clear system caches on Mac. 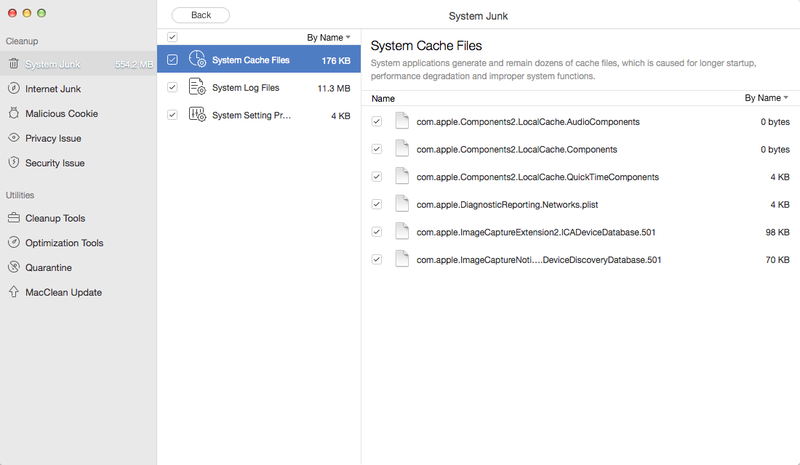 Go to System Junk > Scan > Review Details of OS X Junk, you can find all system caches on your Mac. In the right panel, MacClean tells you what is system cache and how much space this files take. You can choose any items and delete them. Step 3. Remove user cache and iOS photo cache. Go to System Junk > Scan > Review Detail of User Junk, you can find these kinds of cache files. Step 4. Clear browser cache on Mac. Go to Internet Junk > Scan > Review Detail of any browser app that you are using, you can find the Caches item. MacClean enables you to delete browser caches created by Firfox, Chrome, Safari and Opera. 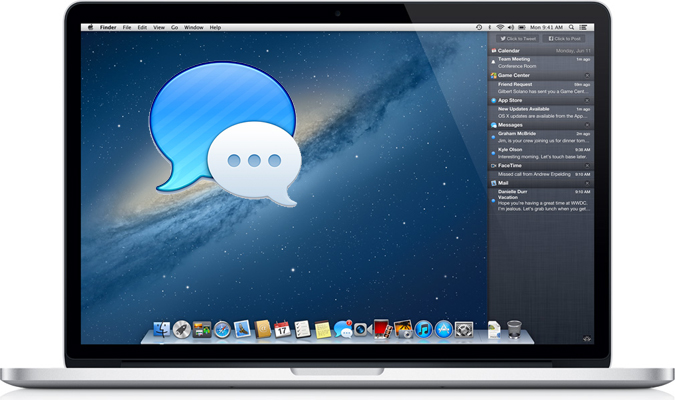 Following methods are also suitable to fix how to clear caches on MacBook, MacBook mini/Pro/Air, and iMac. MacClean can automatically collect cache and cookies of the most popular browsers, including Safari, Firefox, Chrome and Opera so that you can choose any of these files to delete just like the above said. Why not free download it and have a try now? Any question on this guide or MacClean is warmly welcomed. At the same time, don't forget to share this guide with your friends.